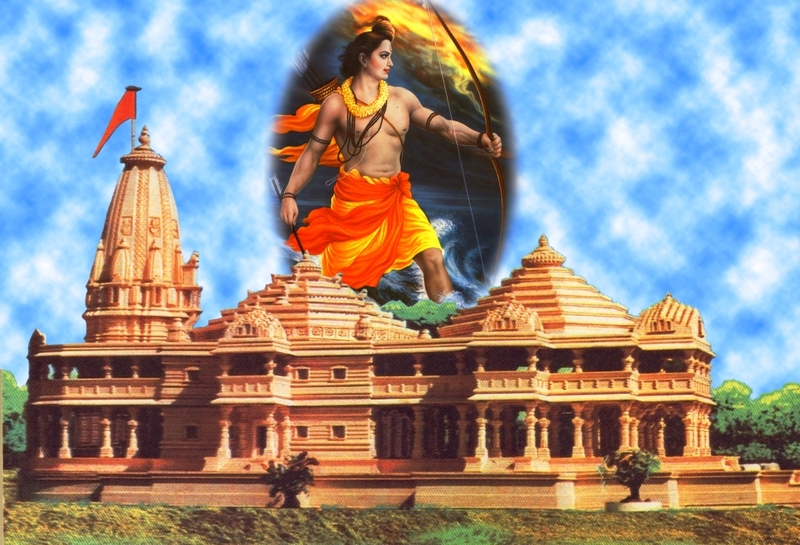 Ram Janmabhoomi temple is believed by many Hindus to be the birth place of Rama, the 7th avatar of Vishnu in Hinduism.The Ramayana states that the location of Rama's birthplace is on the banks of the Sarayu river in the city of Ayodhya in Uttar Pradesh. There is a paucity of actual historical evidence to support the claim regarding the precise location. From 1528 to 1853 (the year of the first riot regarding the birthplace), the Babri Mosque became a place of worship for Muslims. From 1853 to 1949, separate areas were earmarked for both Hindus and Muslims to worship. The Mosque was destroyed in 1992 when a political rally developed into a riot involving 150,000 people. The genesis of the rally existed in the movement that was launched in 1984 by the Vishwa Hindu Parishad to "reclaim" the site for Hindus by erecting a temple dedicated to the infant Rama (Ramlalla). 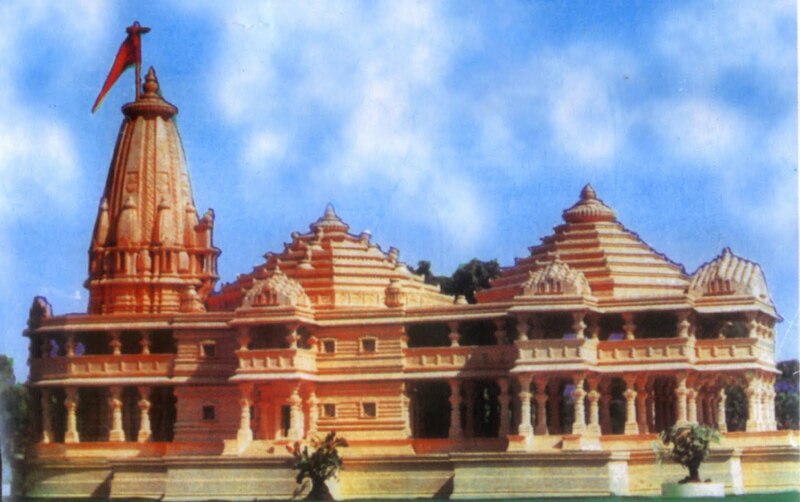 Rama Janma Bhoomi is where Lord Rama was said to have taken birth. There is a small Lord Rama temple here. At this location there used to be the Babri Moseque, which was constructed in the 15th century by the Moghuls. The mosque was destroyed in 1992, and at the present time there are plans to built a grand Rama Temple here. Also known as Saketa in ancient times, Ayodhya is really centuries old. 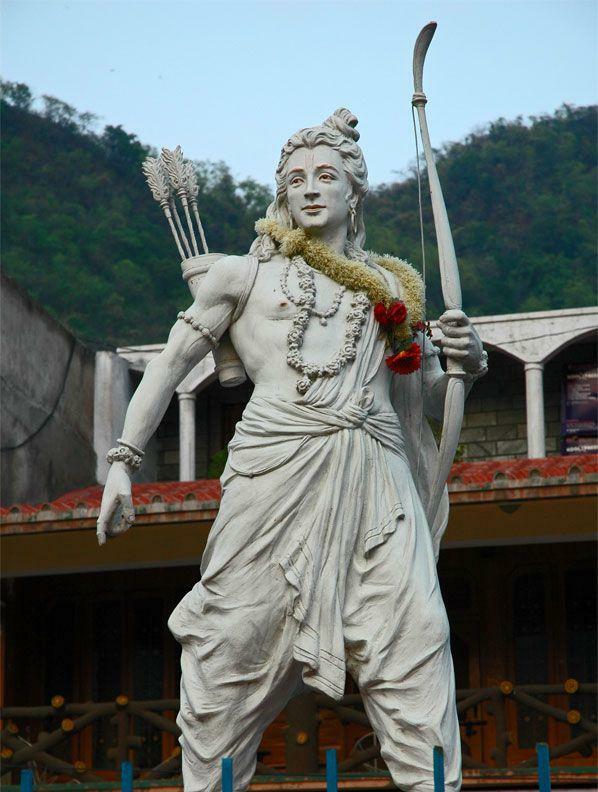 It was the capital of the kingdom of Kosala, of which Rama (the seventh incarnation of Vishnu, the Hindu Preserver of the Universe), the hero of the Ramayana, was the most important king. There are many holy ghats along its banks. Bathing in these ghats, it is believed, absolves people of their sins. Ram Ghat, which is also known as Swarga Dwara, is the most famous one amongst these. Deepaprakasa Perumal Temple, Kanchipuram,Tamil Nad..